Low Fidelity is a series of novels whose first volume — The Second Book of Changes — I’m in the process of finishing. Its first 23 chapters appeared in serialised form on Vantage Point, a magazine I published on Apple’s iOS platform from June 2014 to November 2016. It’s an ambitious project, set in a post-apocalyptic near future in the fictional Metropolitan Isle of Arslan. The main character is Bert Kay, a ‘cultural investigator’ working for the HLD (Historic & Literary Department). The novel opens with Bert Kay in the process of successfully closing an investigation against a mysterious group of terrorists, but when Bert starts noticing certain inconsistencies in the information he and his team recovered, he fears there may be a larger conspiracy at work. More information will be provided here, and also through Crosslines’ Twitter account and my main website, morrick.me. Low Fidelity is a literary project I first conceived in December 1995. It is set in the near future and after a series of momentous events (most notably a thermonuclear Third World War and the collapse of the Internet). The main character is Bert Kay, a ‘cultural investigator’ working for the HLD (Historic & Literary Department) in the fictional Metropolitan Isle of Arslan. In the world of the novel, the HLD is a prominent governmental agency playing a critical role in the cultural Restoration enforced by the government in the aftermath of the collapse of the Internet and the subsequent Dark Electronic Age. 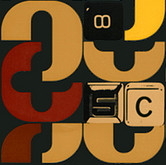 During this Dark Electronic Age, cybercrime is at its peak and reaches a saturation point where every form of electronic security isn’t safe anymore, forcing the government to adopt a low-tech approach and bring society to a ‘new old era’, banning mobile phones, computers and similar electronic devices from public use and going back to low-tech forms of security. The backdrop is, of course, what remains of a world profoundly changed and reshaped by the nuclear war (which takes place about 30 years before the events depicted in the novel). Low Fidelity is one of my most ambitious projects, and as it often happens with large, ambitious projects, it has been a work in progress for many years, with alternating periods of abandonment/inactivity and periods of resurgence and information-gathering. The most recent fragments are dated August 2009, July 2010 and January 2012. Just as I was about to give up for good, I noticed the positive effect my other project Minigrooves had on my creativity (read this article on my website to understand what I’m talking about), and so I decided to revive Low Fidelity. As the project progresses and Low Fidelity‘s world unfolds, more information will be provided here, and also through Crosslines’ Twitter account and my main website, morrick.me. Low Fidelity is a science fiction novel by Riccardo Mori, currently published in serialised form on Vantage Point magazine. 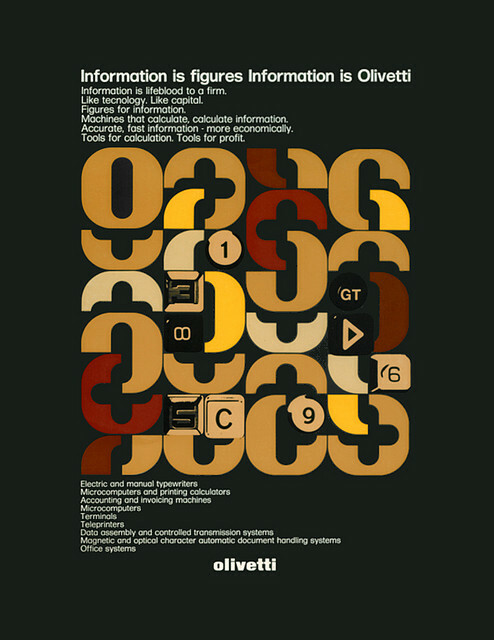 The Crosslines favicon and Twitter avatar is a detail of a vintage Olivetti poster designed by Franco Bassi.